Nurtured with music and arts as a child, Samuel Stewart certainly embraces his genetics. His father is Dave Stewart from The Eurythmics & Stewart/Gaskin, and his mother, Siobhan Fahey played with both Shakespeare’s Sister and Bananarama. Not to say that is the defining characteristic of his artistry. He has found his own through listening to a variety of music including Smashing Pumpkins, the Pixies, Leonard Cohen, the Beatles, Morrissey, The Smiths, Nirvana and Bowie. You can see bits and pieces of each of these bands in his music that he brings to life. Take a listen for yourself. 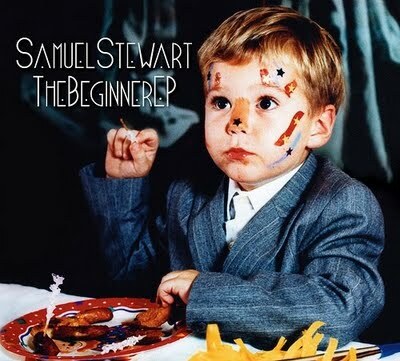 The Beginner EP is filled with melodies that trip and stumble through the dark and the fantastical. Yeah, I know that’s not a word, but it seemed appropriate. His voice carries hurt and sadness, but the pop and buoyancy of the musical arrangement keeps you riveted. 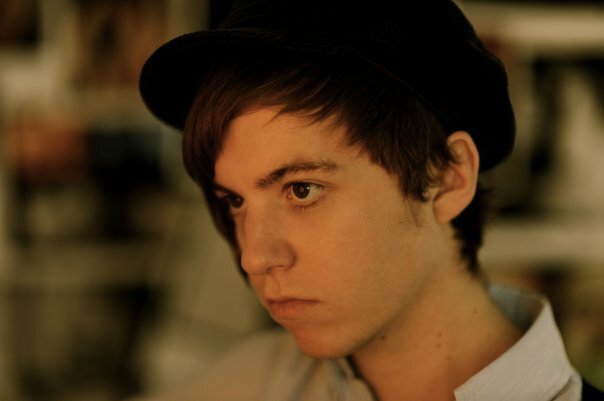 Samuel Stewart plays this Monday, February 22 at The Anti-Monday League at The Casbah for just $5. Seriously, Tim, awesome find.